New Commercial Capital, Inc. offers a range of financial services that are second to none. In partnership with you, we evaluate your needs on an individual basis while taking note of the current marketplace and its conditions. Then, we make financial recommendations with one thing in mind: your success. Take a moment to review our services listed below, contact us with any questions, and then we think you’ll agree that New Commercial Capital, Inc. has the tools to become your new business partner. Why Use New Commercial Capital? Companies utilize Purchase Order Financing when they receive large orders or contracts that they cannot complete without obtaining additional financing. Our Purchase Order Financing Programs enable clients to secure the inventory they need to fulfill customer orders while maintaining a healthy cash flow. products are offered to meet the needs of ever growing international trading business. 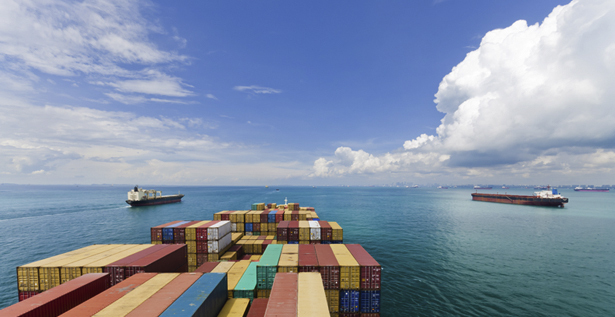 We can service foreign vendors obtain credit guarantee when they export to U.S. customers. In observance of President's Day, New Commercial Capital, Inc. will be closed on Monday, February 18, 2019. Copyright © 2019 New Commercial Capital, Inc.